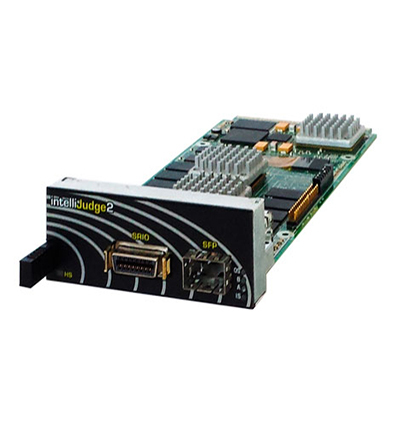 IntelliJudge (DSP Module) | ACA TMetrix Inc.
SKU: IntelliJudge-450. 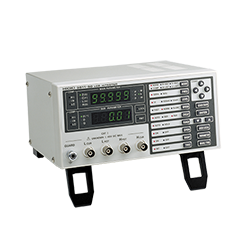 Categories: RF Safety, RF Switches, Sanjole, Inc., Cellular & Wireless. This capability is increasingly important as LTE matures and development moves beyond establishing a transport to delivering services over the medium. With IntelliJudge you can capture the precise moment when a problem occurs and correlate the messages from all layers to get a full picture of the anomaly. IntelliJudge processing power and WaveJudge software allow real-time protocol decodes, PHY analysis and streaming to disk. A capture gives you visibility into events and protocol exchanges to reveal what went wrong or verify that things went right. IntelliJudge streams PHY information and upper-layer frames from any number of UEs in real time through a SRIO or Ethernet port to an external disk, allowing you to capture days of traffic, limited only by the size of the external disk. 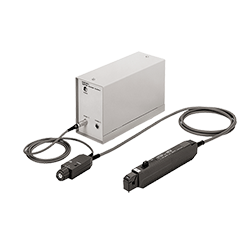 Captures can be examined for upper-layer protocol analysis, LTE-specific PHY analysis, or trend analysis over hours or days of operation. Mine statistics from the data or evaluate performance metrics, including throughput, scheduling, and HARQ. Use the capture to inspect a specific frame or group of frames to discover why the issue, such as a dropped call or a handover failure, occurred. IntelliJudge significantly reduces troubleshooting time through triggers and targeted capture. With targeted IQ capture, IntelliJudge detects when a user-defined event of interest occurs and triggers a capture of raw IQ data surrounding the event. Intelligent capture frees you from waiting for a large capture to be decoded and the additional time required to wade through the mountain of results, searching for the few milliseconds that matter. The IQ data can be uploaded to take advantage of the deep Layer 1 analysis available only in the WaveJudge. 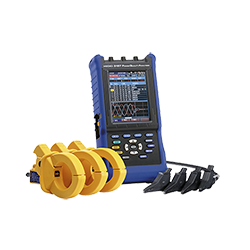 The IntelliJudge accepts raw digital IQ data streamed from the WaveJudge and handles PHY layer processing in real time to produce MAC-layer and PHY-layer data and measurements. The information is streamed to an external PC hard drive. 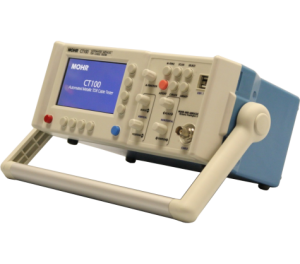 The raw IQ data can also be captured from the WaveJudge to take advantage of its unique post-capture PHY analysis capabilities. The IntelliJudge architecture combines FPGAs and DSP cores to achieve unparalleled speed and the flexibility to support a wide range of technologies and applications, protecting your investment. Chart a specific UE (or a group of UEs) to identify when it enters the network, how long it takes to enter, and its performance after it has joined, including throughput and errors. Identify a handover for a single UE (or a group of UEs) and chart the progress of the handover. 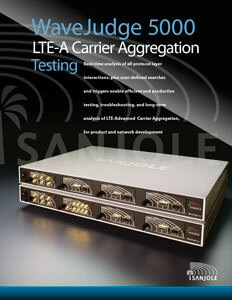 Perform long-term performance analysis of wireless networks. Track user activity to ensure proper network build out.